I’ve been working in this neighbourhood in Cambridge, Ontario that spreads out on either side of Avenue Rd. between Hespeler Road and Franklin Blvd. It’s a modest part of the city where people seem to take great joy in their homes. 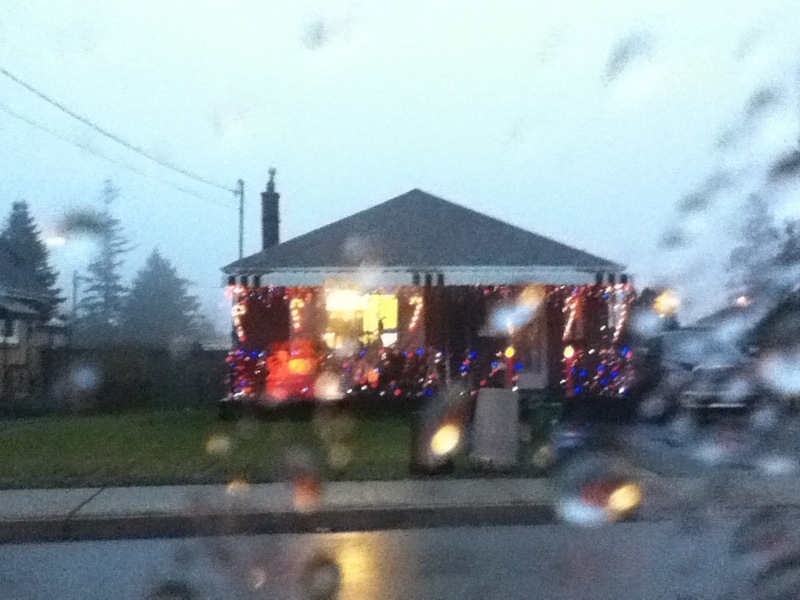 Many along my drive home to Kitchener as festooned with seasonal decorations and lights.